94 years old and Making a Difference! It was our absolute pleasure to meet 94 year old breast cancer survivor Sheila Hogan. 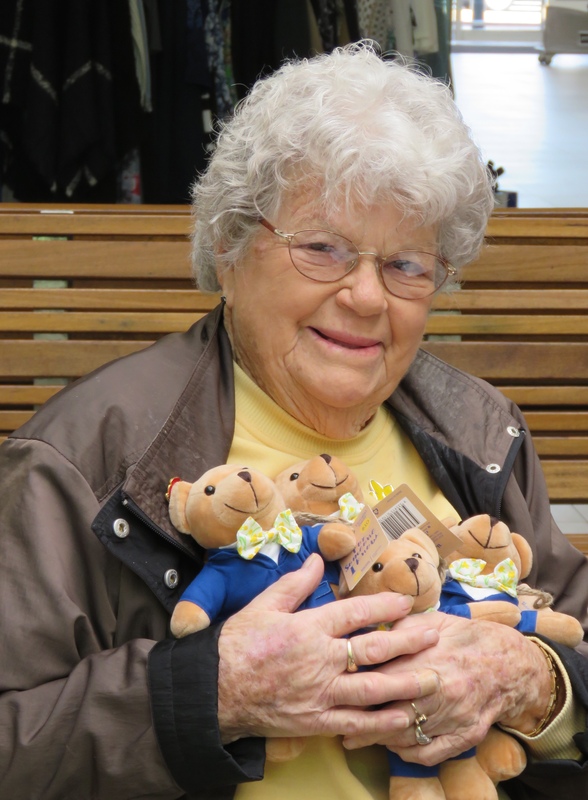 An inspiration in our community, volunteering her time to support Daffodil Day for the Cancer Council WA. Ms Hogan has been a volunteer for the Cancer Council for 29 years. From co-ordinating Daffodil Day to participating in fashion parades in order to raise awareness, Ms Hogan has enjoyed every minute of her work. She said that her experience in volunteering her time has been extremely rewarding. Meeting so many wonderful people has been a highlight of her work and she told Seniors Own Real Estate that when volunteering your time for a cause you get so much more from the experience than you give. This is certainly an amazing 94 year old lady, who has definitely made a difference and had a very positive impact in the community. 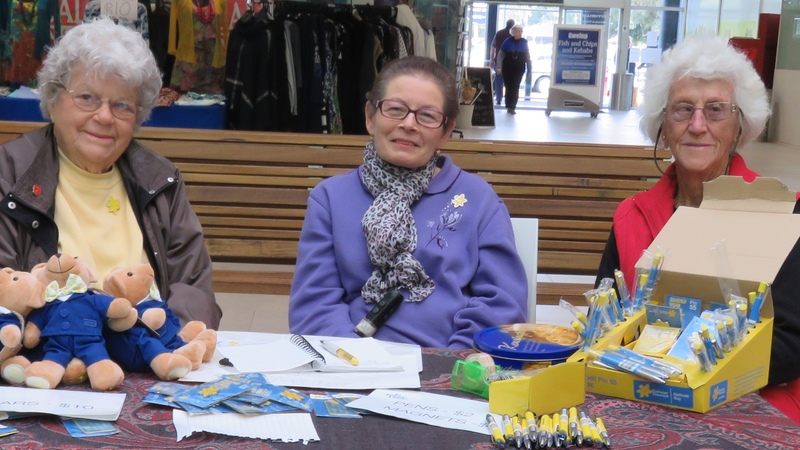 Sheila Hogan and friends, Dominica and Monica, pictured above, supporting Daffodil Day for the Cancer Council WA at Gwelup Shopping Centre.